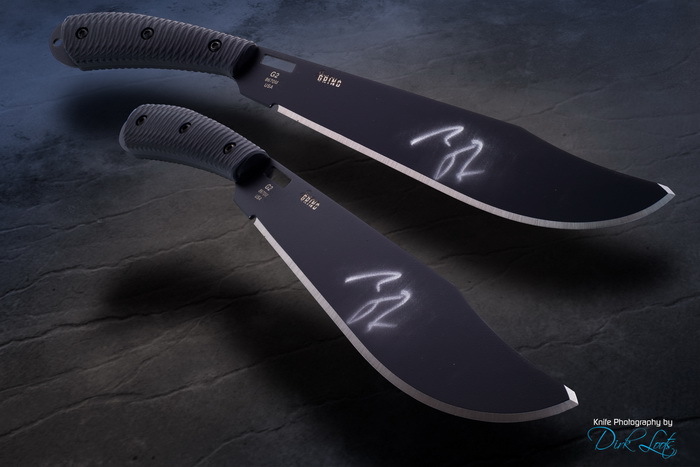 Southern Grind GranDaddy G2 autographed by Zac Brown PLUS another (unsigned) Southern Grind GranDaddy G2 to use! One for SHOW, One for GO! 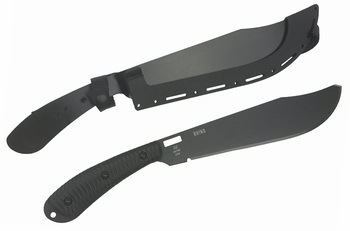 Weight: Knife - 15 oz., Sheath – 6.4 oz.